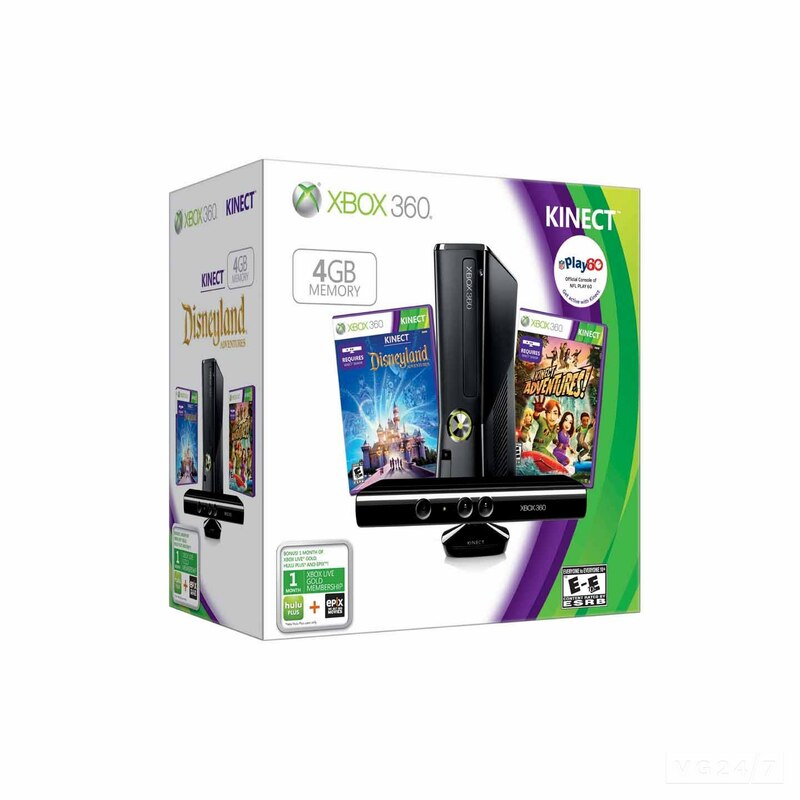 Xbox 360 Holiday Bundles and a limited $50 promotion are listed through various US retailers such as Best Buy, GameStop, Amazon, Target, Toys ‘R Us and Walmart. 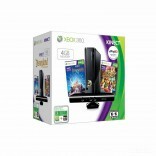 The holiday bundles will include an Xbox 360, one month free of Xbox LIVE Gold Hulu Plus and EPIX. 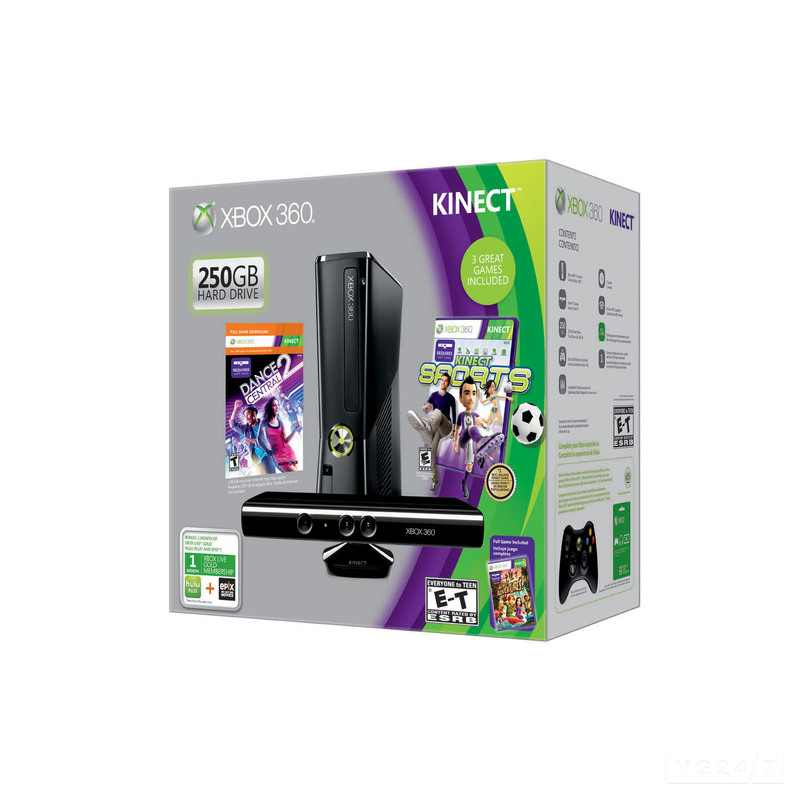 Additionally, the limited time $50-off price promotion will also be available with the Xbox 360 Limited Edition Halo 4 console bundle. 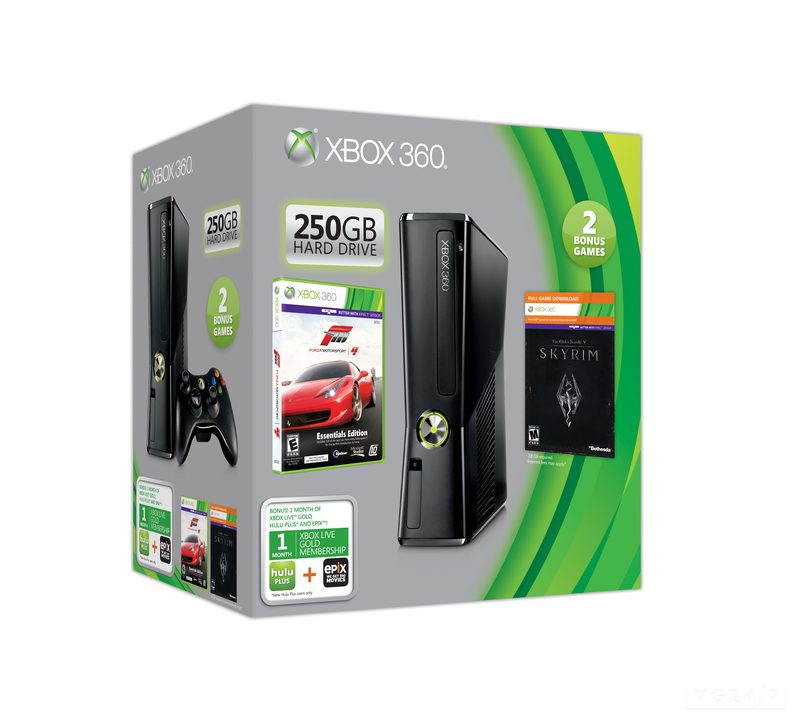 The limited edition console is available for pre-order and will arrive in stores with the launch of Halo 4 on Nov. 6, 2012.